Sharp Aquos S3 will be powered by Qualcomm Snapdragon 630 SoC with an octa-core CPU along with 4GB of RAM and 64GB of internal storage. 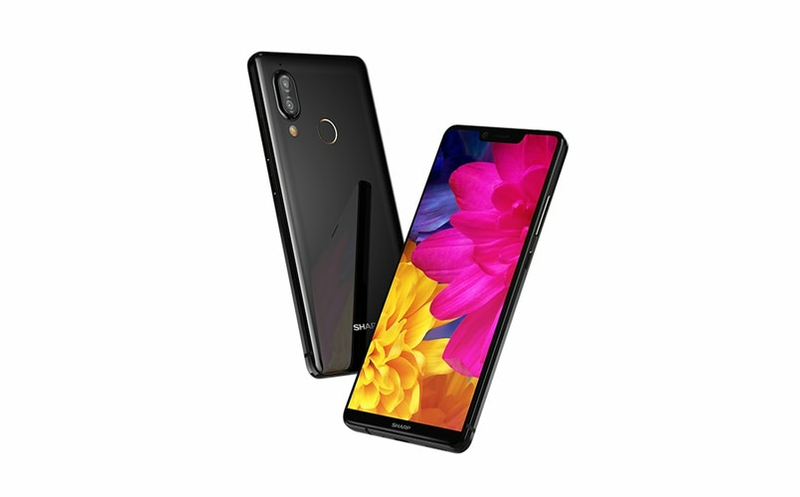 Japanese electronics giant and smartphone maker Sharp may have launched a new smartphone, its Aquos S3 in the South Korean market. The company had already launched the smartphone in Taiwan, back in March. However, it seems that the device is now available through SK Telecom in Japan as well. The difference between the one that company launched in Taiwan and the one that it has launched in South Korea is the difference in Software. According to the original post on Reddit, It looks like the company has added Android One to the mix in addition to the familiar hardware. As reported previously, Aquos S3 will come with a 6-inch full-screen display panel with 18:9 aspect ratio and that controversial notch. 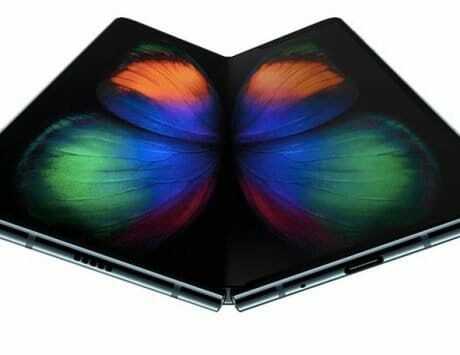 The company claims that the screen will have 135 percent sRGB super wide color gamut and 550nits high brightness. The device will be powered by Qualcomm Snapdragon 630 SoC with an octa-core CPU along with 4GB of RAM and 64GB of internal storage. The company has also added a dual-camera setup on the device along with a 12-megapixel and a 13-megapixel secondary camera sensor. The 13-megapixel camera sensor is meant to come with a 2X optical zoom. The front of the device will come with a 16-megapixel sensor with f/2.0 aperture for selfies. The device will run on a 3,200mAh battery with Qualcomm Quick Charge 3.0 support. As mentioned above, the device will run on Android 8.1 Oreo as part of the Android One program. 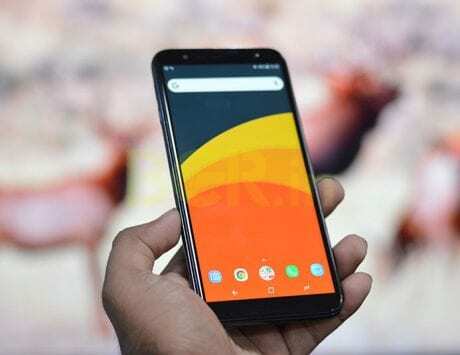 This means that its users can expect quicker and more frequent updates in comparison to other devices that are not part of the Android One program. This in comparison to the Android 8.0 Oreo-based Smile UX software that is running on the non-Android One program variant of the Aquos S3. 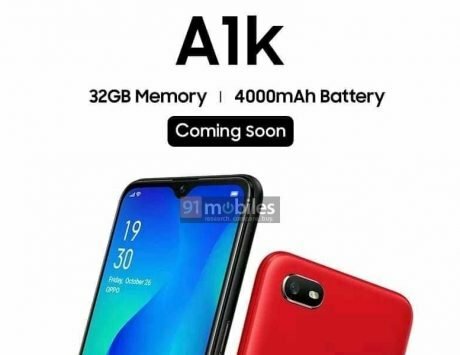 It is likely that the company will no release the device in a majority of markets as it tends to focus on the countries present in the Asian-Pacific area. Aquos S3 also supports Face Unlock feature in addition to other connectivity options including a fingerprint sensor, NFC, Bluetooth 5.0, dual-band Wi-Fi 802.11ac, GPS/ A-GPS, and GLONASS.